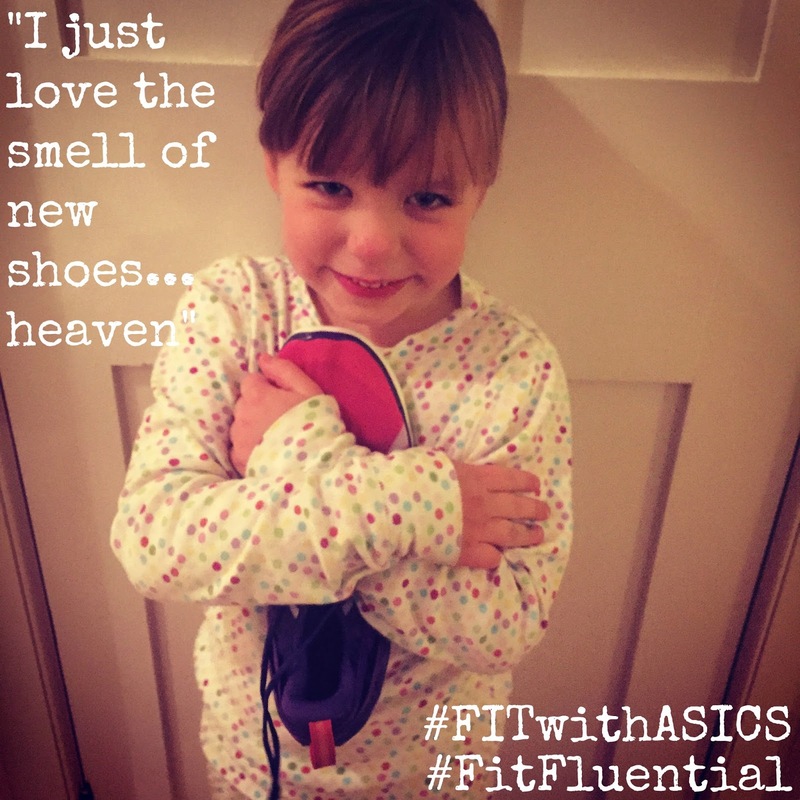 Disclaimer: This post is sponsored by FitFluential on behalf of ASICS. I was provided a product in exchange for a review but as always, all opinions are my own. As part of my spring marathon training, I have committed to more strength training. I've had far too many injuries in the past couple of years due to lack of strength training. I would rather not repeat those silly mistakes. I've tried strength training before. Weights at the gym, PiYo, T25, various pinterest workouts. All have been fantastic. But I was lacking one very important piece of equipment - shoes. My cushy running shoes are not appropriate for mountain climbers, lunges, planks. They just slip around and make the workout awkward. I needed something for my feet, that would keep my feet from slipping. Something that would hug my awful bunions and give my feet the freedom they need in uppers. Now, I must ask myself. Why in the world didn't I have cross training shoes before? Seriously? I have trail shoes, long distance, racing, everyday trainers - but cross training? None. Problem solved. I have filled my void. Phew. That is why the ASICS Gel-Fit Sana is the PERFECT shoe for my strength training. There is zero slipping in these shoes. They fit my feet like a glove. There is just enough cushion and support for low impact exercising. They even have the best sock liner so I don't have to wear socks with them. I have not experienced any blisters or awful rubbing with them at all. 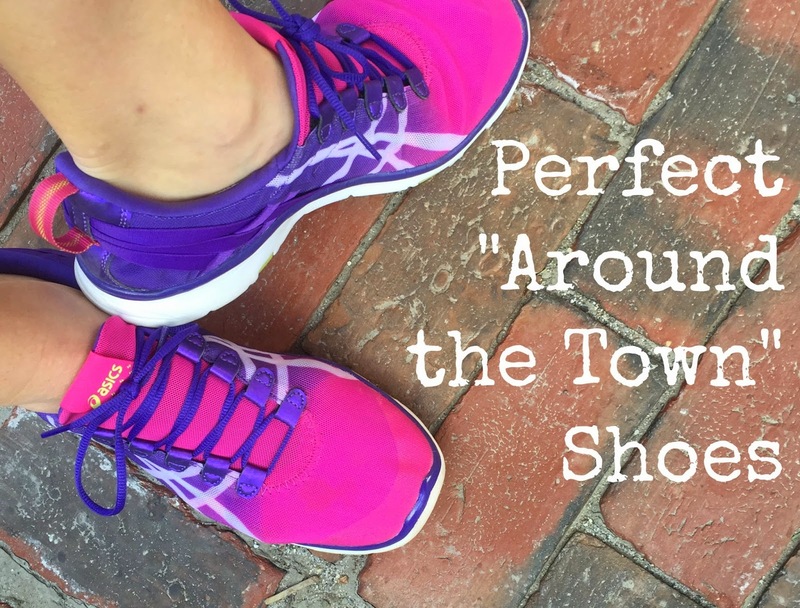 In addition to my workouts, I have been wearing them all over town, running errands. They are adorable. I do love matching my tops to my shoes...and the pink/purple color way is perfect for my wardrobe. 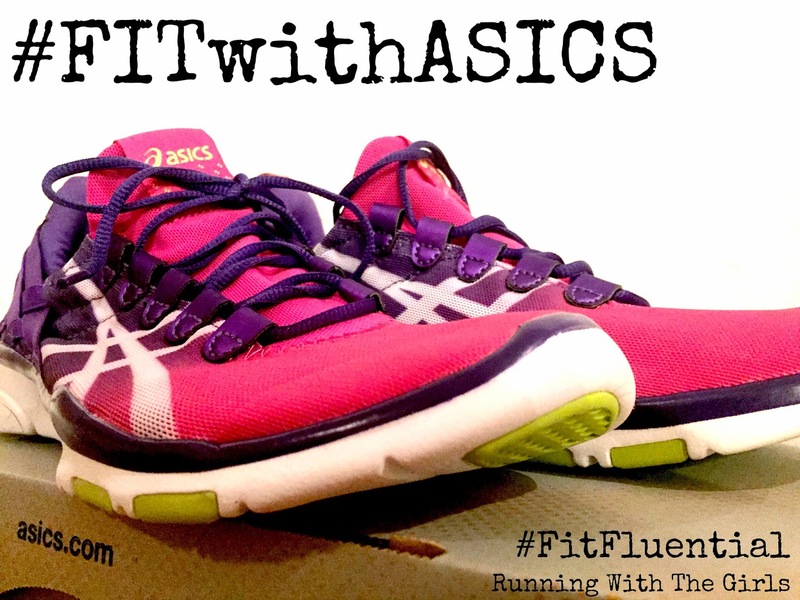 I would highly recommend the ASICS Gel-Fit Sana to anyone looking for a great strength training/cross training kind of shoe.